To view your sales in Campus click on the Sales item in the main nav and then select Sales in the dropdown. You'll then be fired over to the Sales page where you can see all of your sales ordered by date. If you haven't yet made a sale you'll see a holding screen instead with a Get Started button. You can click this to go ahead and add your first sale. 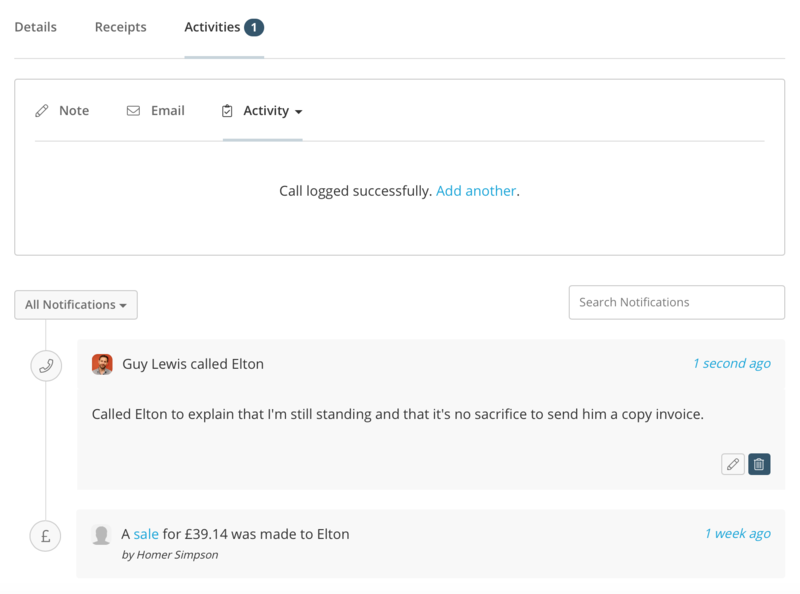 You can edit any of your sales by hovering over the sale and then clicking on the Edit button. You can delete any of them by ticking any of the checkboxes and then selecting the Delete button in the data grid's header. 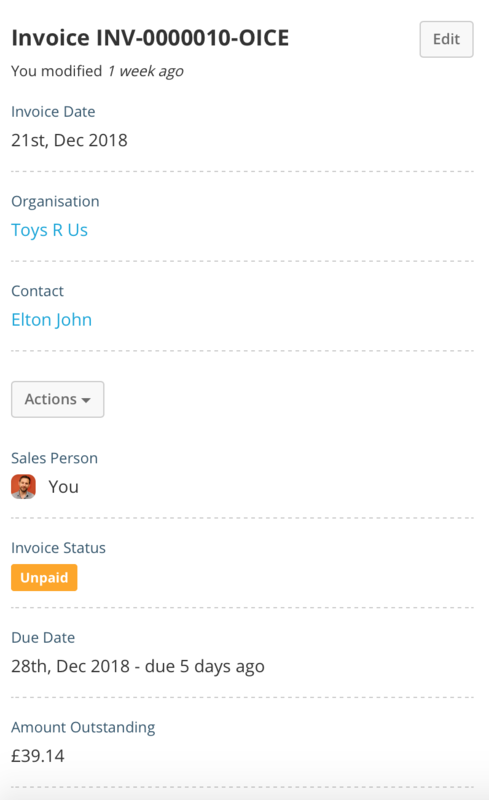 If you want to view any of the sales in more detail then simply click on the Invoice number and you'll be fired over to the View a Sale page. A schedule of the product/services included in the sale line by line. General information about the sale. Any attachments, e.g. a signed contract.